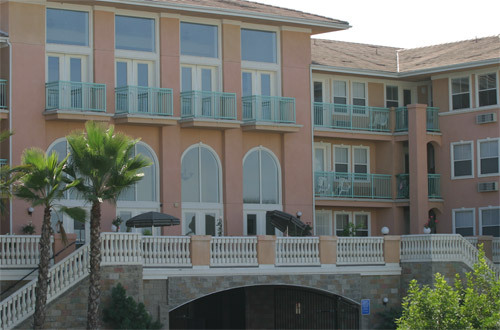 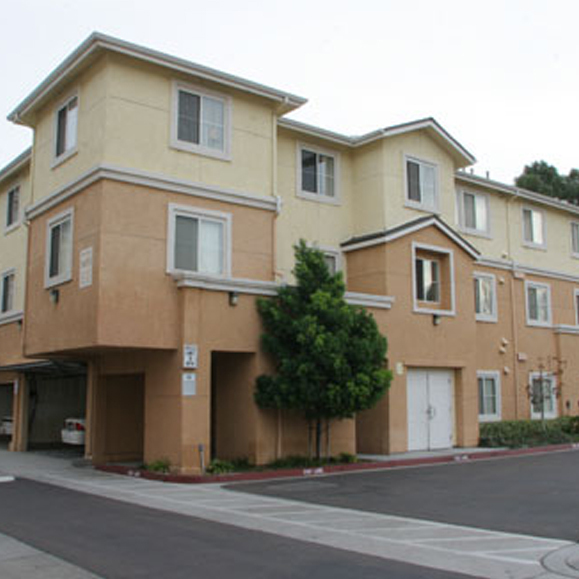 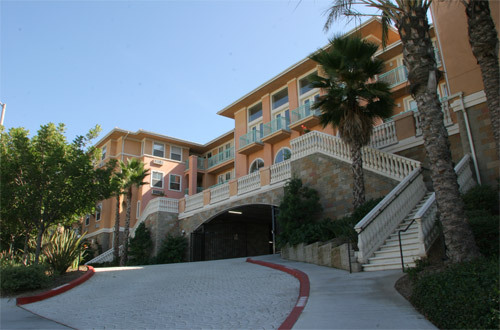 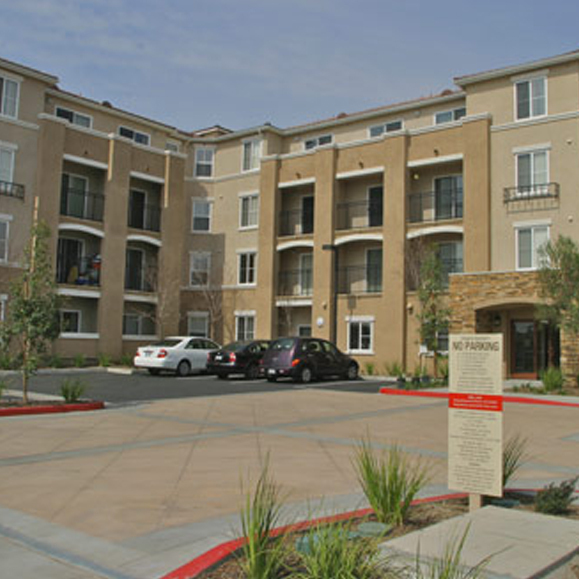 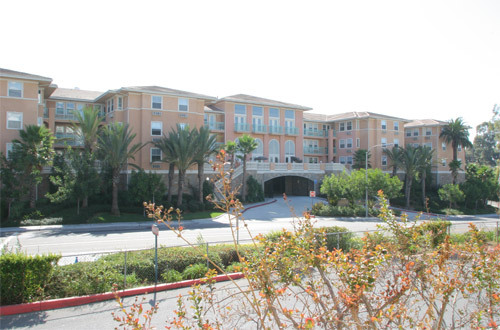 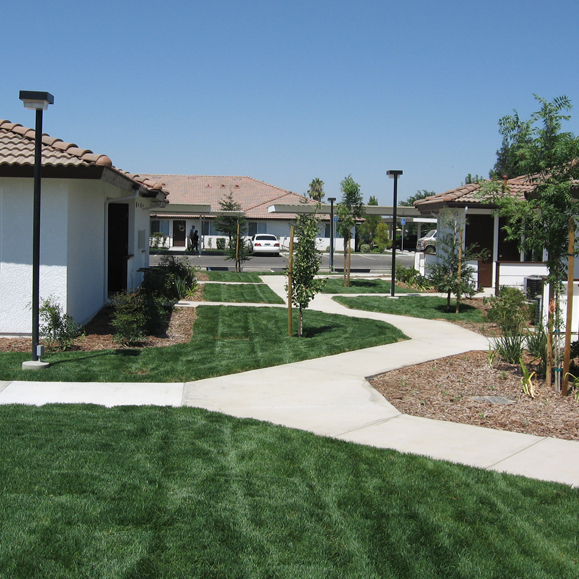 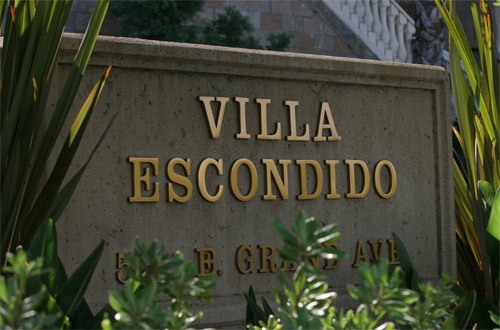 Villa Escondido is a 112 unit senior independent living facility. 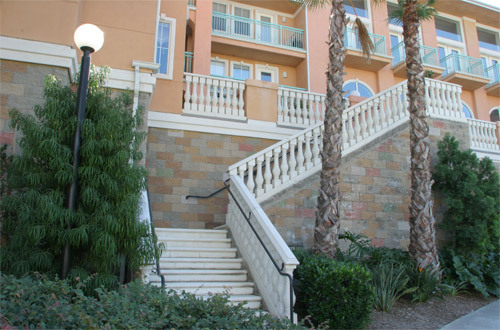 It is beautifully designed surrounded by palm trees and sitting atop a podium parking garage the building overlooks the city of Escondido and the surrounding valleys. 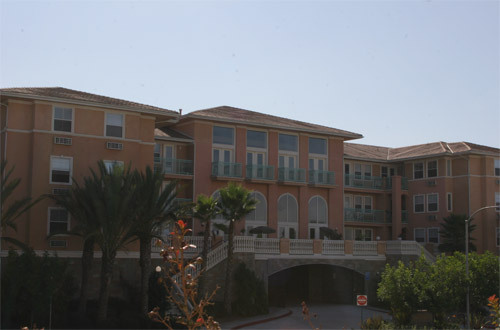 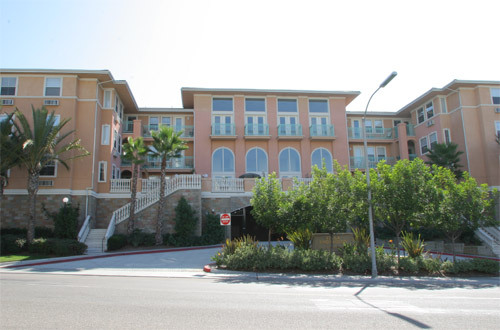 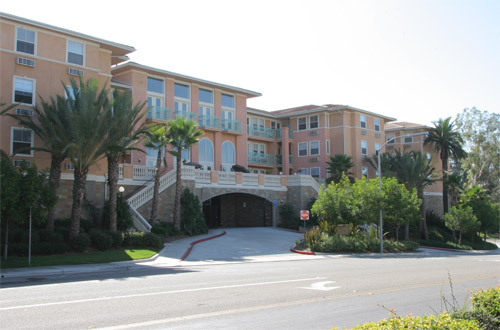 It is adjacent to Palomar Hospital which is one of the finest regional hospital facilities in San Diego county. 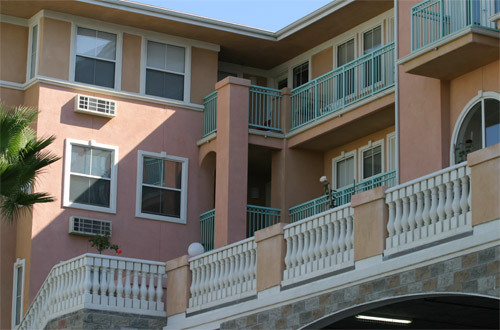 The property is a three story single building structure which includes a community kitchen for residents to enjoy meals and social time together. 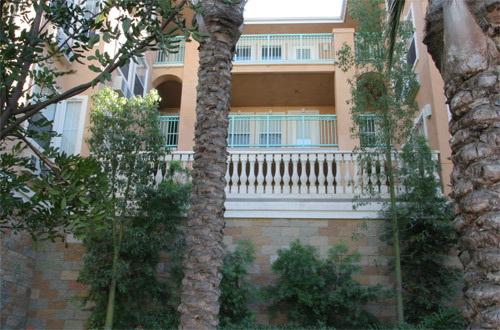 The property has a total of 90 one- bedroom units and 22 two-bedroom units with spacious floor plans and easy access to centrally located elevators. 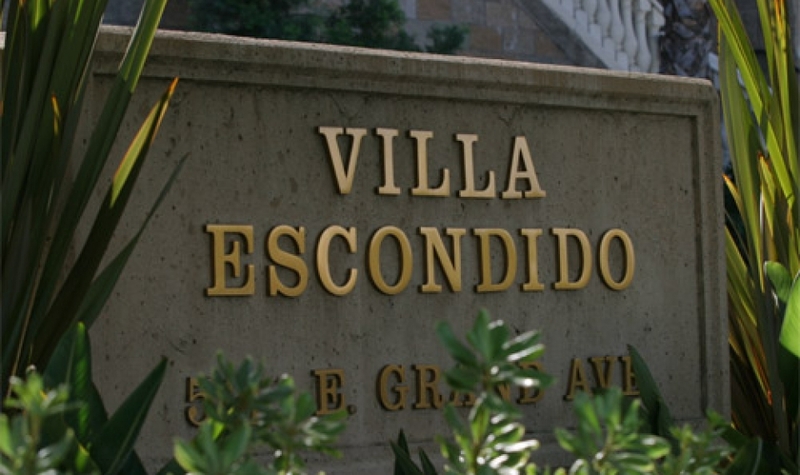 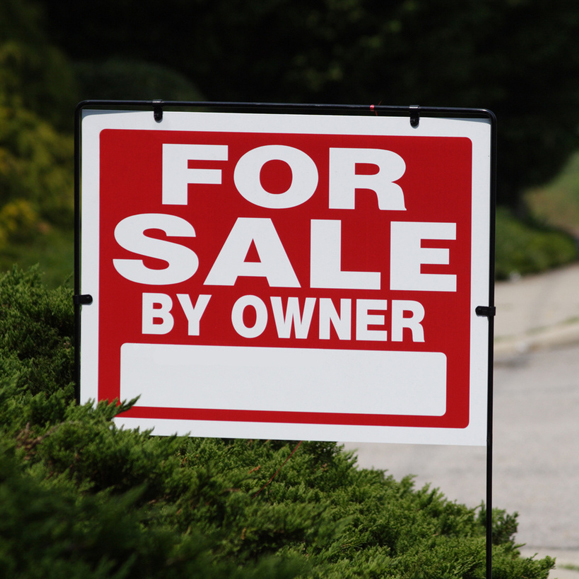 Also the property is located in the center of downtown Escondido which offers a wide variety of community events and activities for seniors throughout this dynamic city.